Lightweight, the Tech Short Sleeve Tee wicks away sweat quickly when the intensity of exercise increases. Incredibly breathable, body temperature is regulated to keep you cool. Incredibly lightweight, the Tech Unisex Running Vest wicks away sweat quickly when the intensity of exercise increases. Incredibly breathable, body temperature is regulated to keep you cool. Incredibly lightweight, the Tech singlet Running Tee wicks away sweat quickly when the intensity of exercise increases. Incredibly breathable, body temperature is regulated to keep you cool. 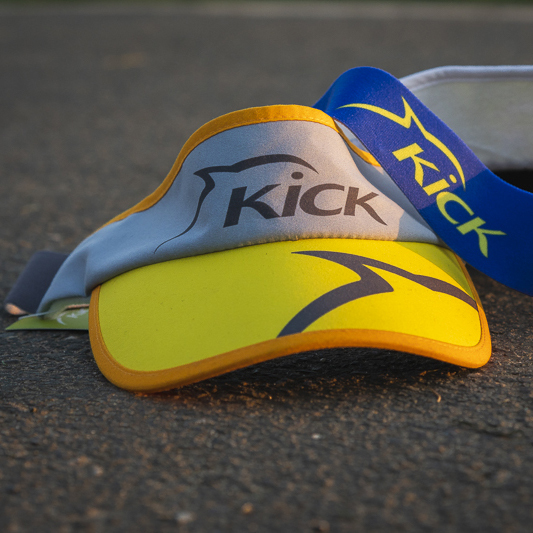 Our customisable Visor is a game changer on the triathlon and run circuit today. 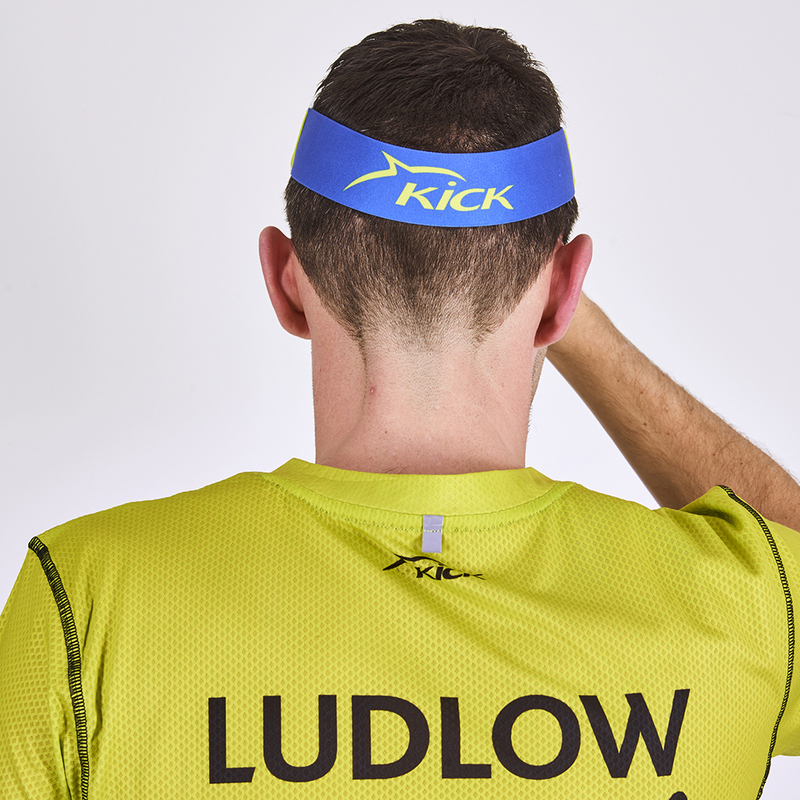 It is lightweight, breathable & incredibly comfortable to wear. It is made of 100% polyester and is fully machine washable.